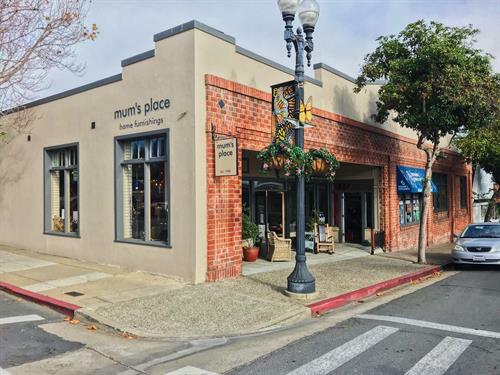 Mum's Place is a locally owned business that has been helping residents achieve the perfect look for their homes for more than 30 years. 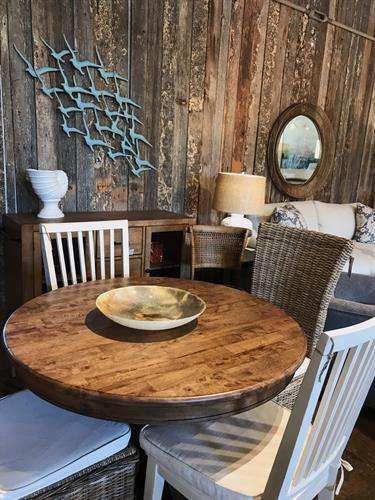 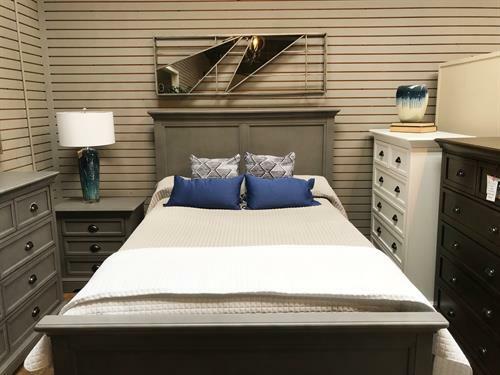 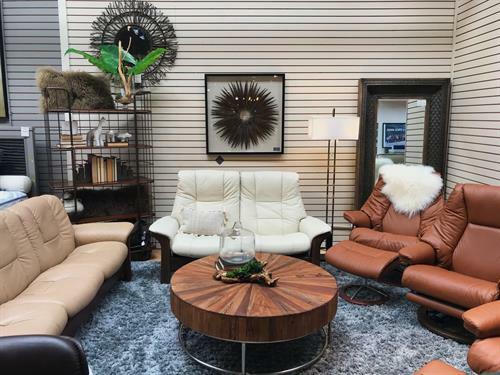 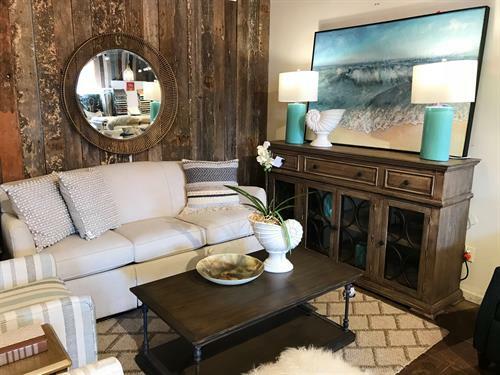 With over 80 manufacturers in our 10,000 square foot showroom, we offer furniture for every style, from traditional to transitional, and classic to contemporary. 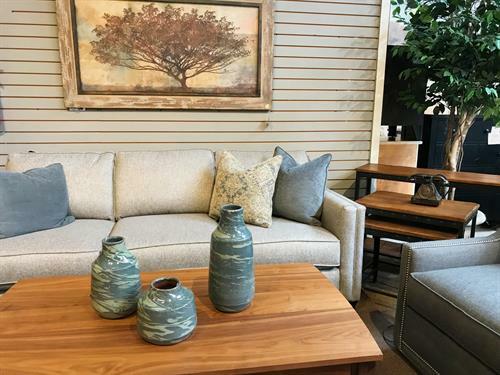 Stop by Mum's Place to hear about our staging and design services as well!